This home has a great location. It is situated in a quiet neighborhood that is located Deltona High School, and interstate exit,and shopping. The surrounding area as a whole is becoming much more developed with a new movie theater, hospital, and restaurants! Community features include an in-ground pool and a community playground. 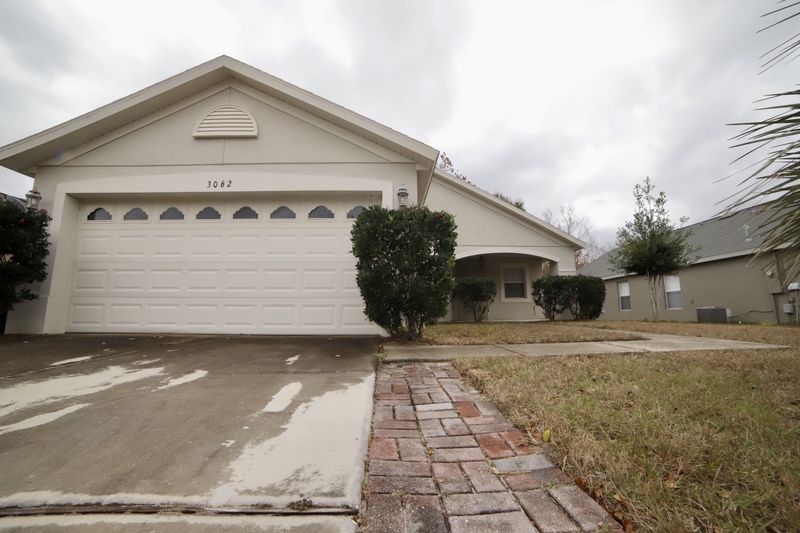 The home features an open lay out and ceramic tile flooring. It also has plenty of backyard space for your family or your pets. Featuring 3 bedrooms, 2 full baths and a 2 car garage. Don't wait, schedule a showing today!